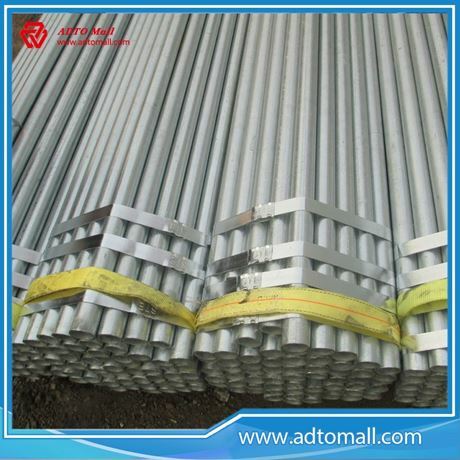 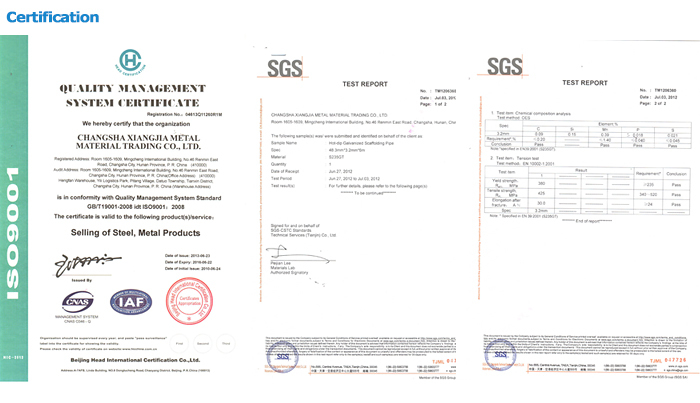 ADTO Brand Galvanized Scaffolding Tubes confirm to BS 1139/BS EN 39 Standard. 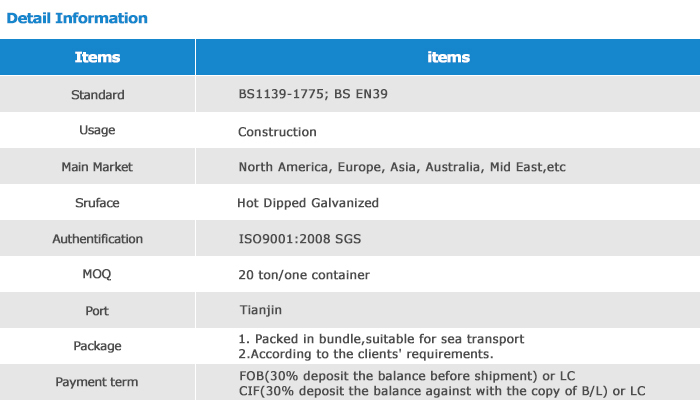 We have a big factory producing galvanized Scaffolding tubes 15,000 tons each month, and 90% of them are for export. 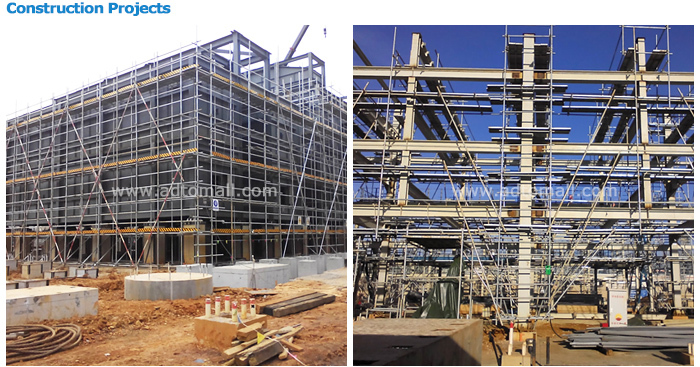 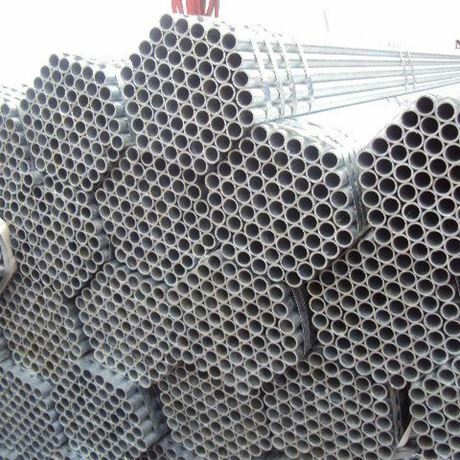 Our scaffolding tubes are widely used in all kinds of construction site such as oil and gas industry, refinery industry and infrastructure in over 60 countries. 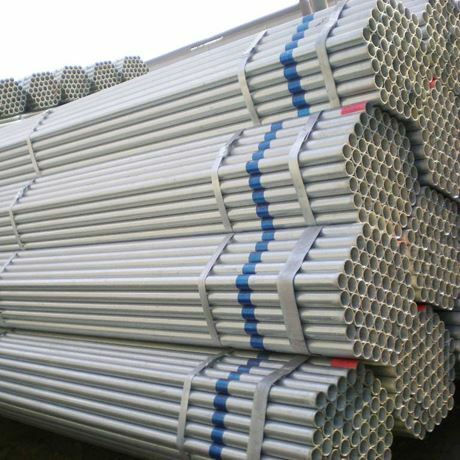 We have a wide range of round scaffolding tubes. 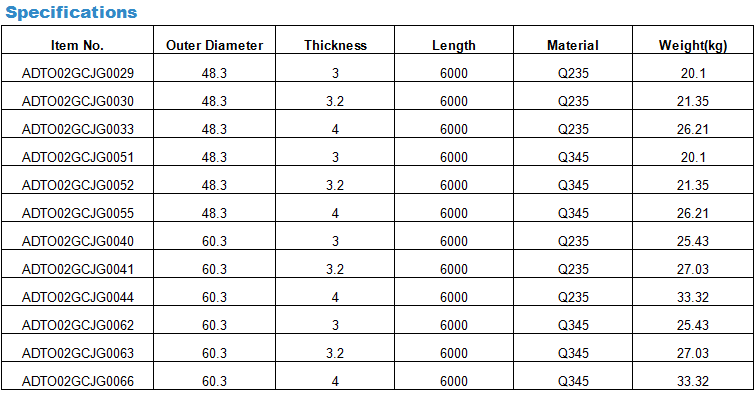 If you require a specific size, such as different thickness or different length, please send us your detail requirements. 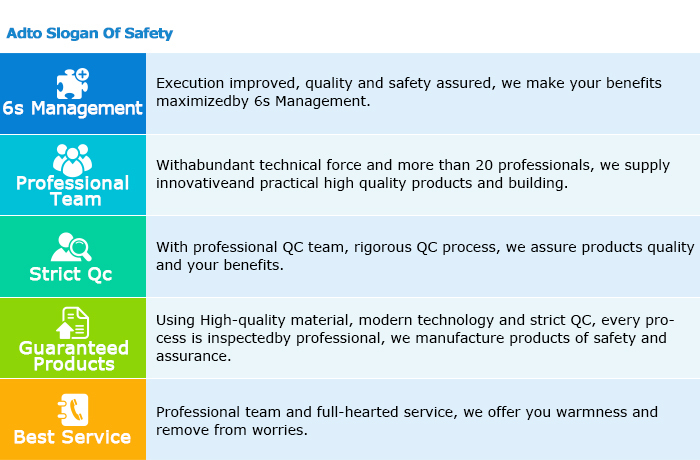 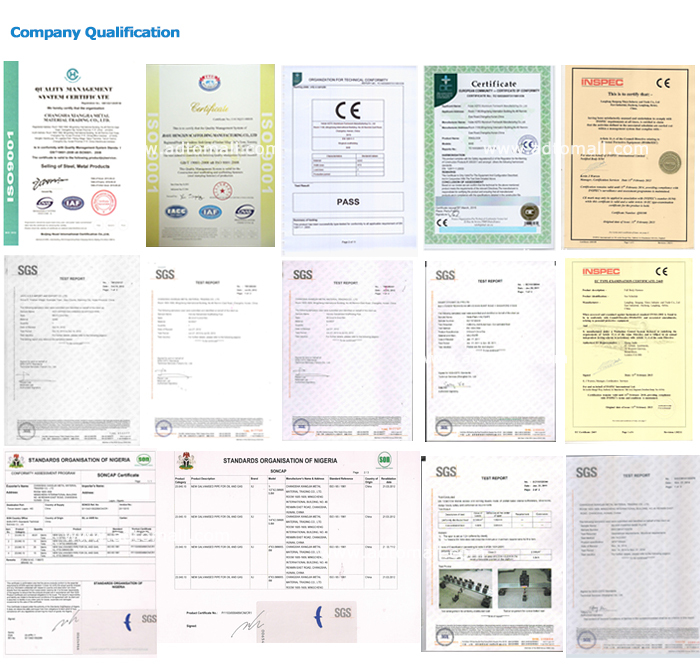 Our quotation will always base on your requirements. 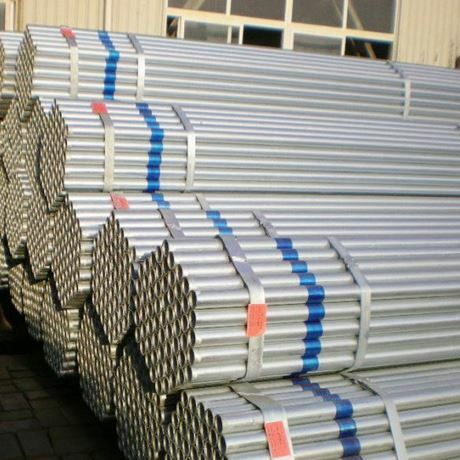 Hot Dipped Galvanized Scaffolding tubes are also known as scaffolding pipes, scaffolding poles, and galvanized steel tubes, round galvanized tubes. 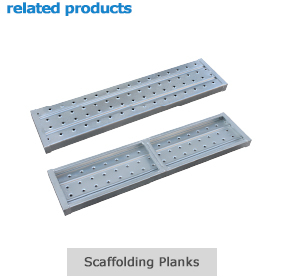 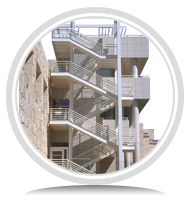 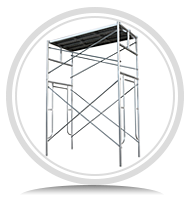 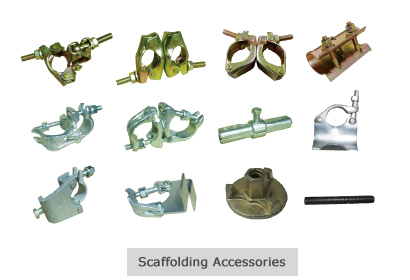 We manufacture and export wide range of Scaffolding tubes that are characterized with high performance and provide the building industry with completely safe, economical solutions. 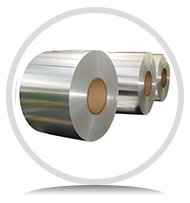 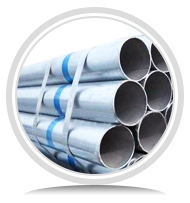 The pipe has hot dipped galvanized surface so as to provide excellent appearance with sufficient durability in such applications where salty air or long term weather exposures are inevitable,we offer our our products in various specification as per customers' requirements.